Spiders are among the most fascinating creatures on the planet and make excellent additions to any bug collection. But it can be very tricky to capture and preserve them properly. Their bodies are quite soft, and tend to shrivel and break apart unless you take the proper steps. It isn't terribly difficult, but it does require some practice. 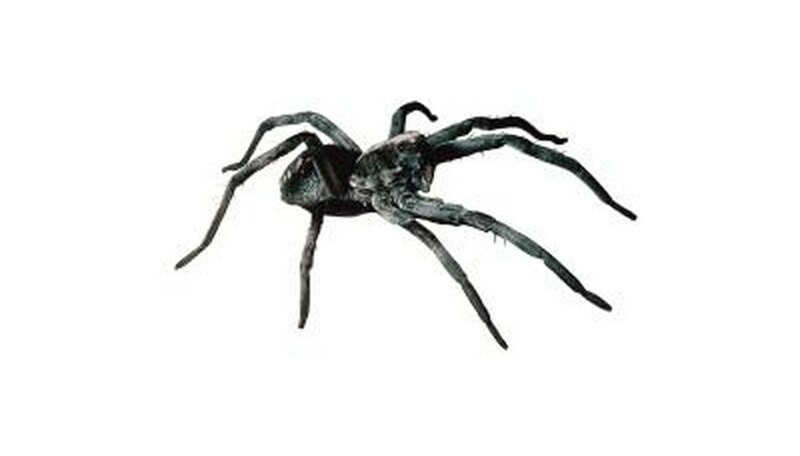 Locate a specimen of the type of spider you wish to preserve for your bug collection. Cover the spider with a glass or a clear plastic vial. Plastic is preferable if you are in the wilderness because you can transport it without fear of breaking; glass also works well if you hope to preserve spiders around your home. Slide a piece of paper under the vial, moving it slowly to make sure that the spider scuttles up onto it instead of being squashed against the sides of the vial. Flip the vial right side up, holding the paper over the top so that the spider does not escape. Tap the paper gently until the spider falls to the bottom of the vial. Seal the vial with a cap so that the spider cannot escape. Place the vial in the refrigerator for 1 to 2 hours. The cold will kill the spider without causing it to shrivel or distort. Add several inches of alcohol to the vial. The type of alcohol is very important: you need to preserve the spider without drying it out to make sure it becomes a good part of your bug collection. Household isopropyl alcohol will work fine, though a mixture containing at least 70 percent ethyl alcohol mixed with water is ideal. Transfer the spider to a smaller display vial, keeping the new container filled with alcohol. This step isn't necessary if you have captured the spider in the vial you wish to preserve it in. Label the genus and species of the spider on the vial with a label and marker. Place the label on the vial vertically rather than wrapping it around so that it won't obscure your view of the spider inside. The vial you preserve the spider in doesn't need to be the vial you catch it in. You can catch a spider using a tall glass or similar object and then transfer it to the final vial after you preserve it. Gloves aren't necessary, but a good pair helps you catch spiders safely. Don't try to catch poisonous spiders for your collection without extensive experience.